You wouldn’t let it happen in real life, so why would you let it happen online? It’s an extreme example, but here’s the sobering reality. Online, even one negative review is enough to turn away one out of every four new customers. You read it right. You could be losing nearly a quarter of your business because your branded search results are returning harmful results. How do you fix negative online branding? 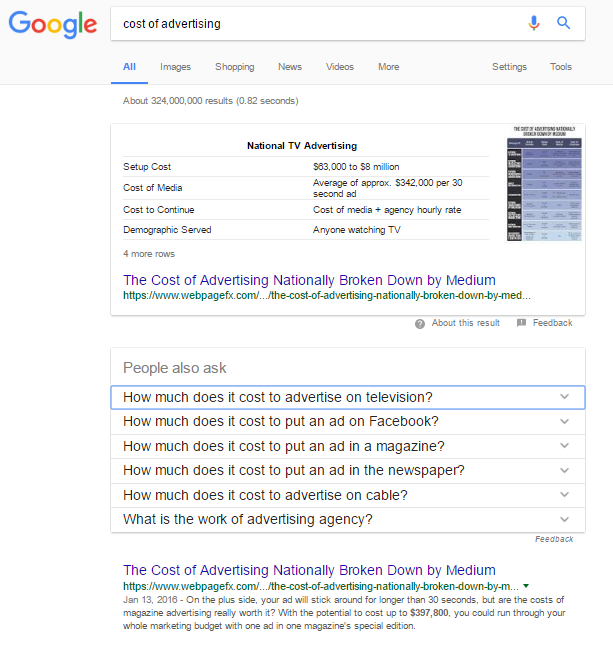 It begins with researching your “brand reputation search phrases,” a term for the stuff people are asking Google about your business. This research begins with understanding how customers use search engines. When a customer searches for your business online, they sort through internet reviews and blogs and social media sites. 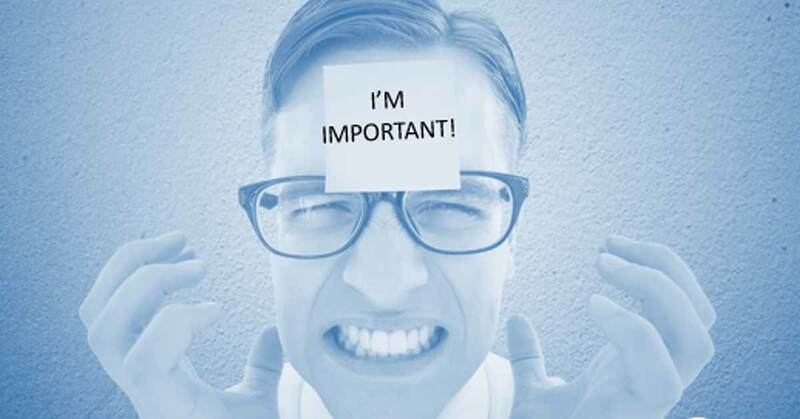 If they see something bad, they often dismiss your company as a candidate. But how do people find good and bad news about a brand online? A typical search happens casually and in a pinch. These are called “micro-moments.” Someone hears something or reads something, wonders for a moment about it, and then searches it. Unless they’re at work, most of these searches are happening on mobile devices. 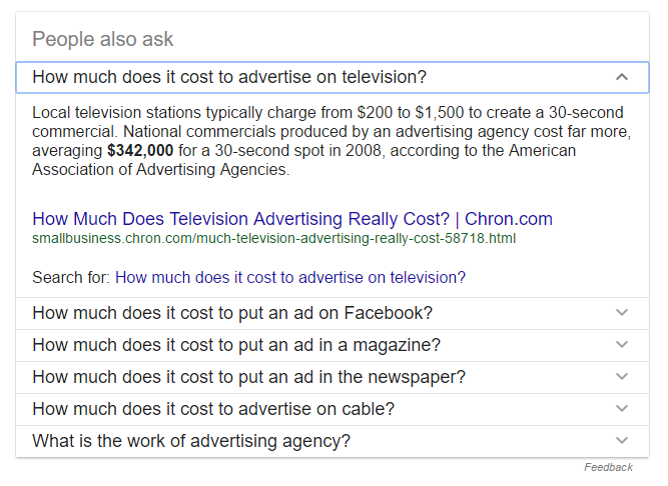 They will typically go through several different search queries to get the answer they need. His interest is piqued, so he opens up the top question in the “People Also Ask” box, pictured below. 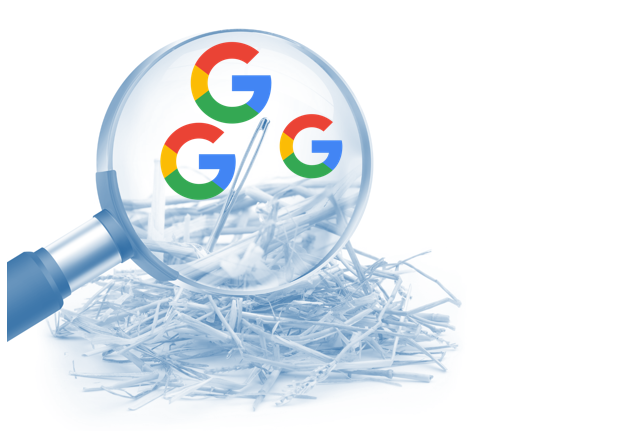 Now, the hard part is making sure that Google is revealing only the content you want when users search for your brand, and not that scathing blog post or review from five years ago when that waiter you had to fire had his dining room meltdown. How are Voice and Text-Based Queries Different? After bursting into the internet scene in 2015, voice search is positioned to be 30% of searches by 2020. When discretion is necessary, typed queries still reign, but more consumers at home and in social situations are using voice search than ever before. So how does this impact your company’s brand reputation search phrases? Searches aren’t straight and narrow. A customer’s online search will encompass everything and the kitchen sink before they specifically search your brand name or address. Takeaway: Write down everything your ideal customer might search when looking for a solution like yours. Voice search is gaining in popularity. At home and on the go, people use voice queries more than they type them. These are conversational in nature. Takeaway: Make a list of casual, spoken queries your customer might use to find your business. Speak them aloud. Customers conduct branded and non-branded searches. A customer’s search query will change depending on how much research they have already done because queries evolve as people learn. In order to find the search phrases your competitors are being returned for type or speak their branded search phrase just like you could for your own brand. This works for your own phrases too. Scroll to the bottom of search results and look in the “related searches” area. This is where Google will show you similar searches to the one you entered. These are other searches people type. Spying on your competitors similar searches can give you wonderful insight into the types of search phrases that your brand may experience in the future. You will not only want to find out what your own branded core search phrases are but also what the search phrases might be for your top competitors. This type of research is intended to help you find hidden phrases that may not concern you now, but could in the future. Search results change often, competitor search phrase research can give you insights into how your businesses’ phrases may change.